Wellness Kizuna offers unique support services in healthcare related fields to the Japanese speaking community in the Greater Toronto Area. Our primary goal is to assist families and individuals navigate the matrix of the healthcare system in Canada, especially when English is their second language. Whether you are on an expatriate assignment or on a working holiday visa exploring a new world, it is always a concern when you feel ill and need medical attention. You might have a fever from a seasonal cold, the flu, or a chronic illness that you have been dealing with for a long time. You could also be having a new baby or you just need to take the required annual physical assessment for your company. Knowing how the Canadian healthcare system works is difficult enough, but understanding the medical terms used by doctors is like learning a whole new language. It is not easy. We are here to help you understand how the healthcare system works here in Ontario, help you navigate the system for an optimal experience, and help you understand what your doctors are saying so that you can get well, focus on your job or study, and enjoy life. In-person medical interpretation at clinics and hospitals, in-home healthcare support such as post operation assistance and postpartum care, seminars and workshops in Japanese focusing on health related topics, corporate executive health assessment arrangements and more. All of our staff have backgrounds in health care, such as registered nurses, midwives and pharmacists in Japan, with some being licenced here in Ontario, Canada. We understand both the Japanese and the Canadian healthcare systems, and can relate to your concerns and frustrations while using a different system. We also offer “cashless” services to those who have Japanese travel insurance coverage so you do not have to worry about the expenses or filling out complicated claims forms after your visit to a doctor. If there are any inquiries, please contact at [email protected] or call us at 647-628-0023. Yuko graduated from McGill University in Quebec, Canada with Bachelor of Science in Nursing. She holds a Japanese national registered nurse license, as well as passed NCLEX-RN (American registered nurse exam), originally registered in California, USA. Yuko has a variety of experiences in both healthcare related as well as corporate environments. After moving back to Japan, she worked as an assistant to a professor in Osaka University Graduate School of Allied Health Sciences as well as a marketing associate at Nihon Schering K.K. focusing on women’s health. 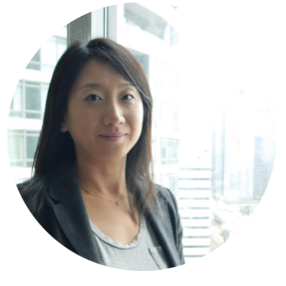 Yuko moved back to Canada in 2007 and worked for Deloitte, a leading accounting/consulting firm for 6 years as a marketing specialist assisting International clients expanding their businesses in Canada. 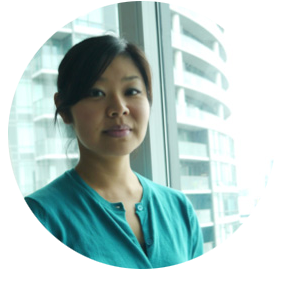 Yuko is a founder of Wellness Kizuna and would like to contribute to the healthy and stress-free lifestyle for all fellow Japanese friends and families in Canada. Yoshiko graduated from Shinittetsu Yawata Memorial Hospital nursing school in Fukuoka Japan and became a licensed Japanese national registered nurse. She worked for Shinnittetsu Yawata Memorial Hospital for 7 years　before working in a cardiovascular/ nephrology special hospital for 1 year. Also she worked for Japan Health Club as a medical examination nurse. In 2009, Yoshiko moved to Canada and started a pre-health science program at George Brown College, followed by a practical nursing program which completed in 2014. She became a licensed registered practical nurse in Ontario shortly after. She currently works at Copernicus lodge long term care facility in Toronto, and co-founded Wellness Kizuna where became the Clinical Director. Toronto: 363 Belsize Drive, Toronto, Ontario, Canada M4S1M7 (Office only) – Please do not visit this location if you would like to see a doctor. 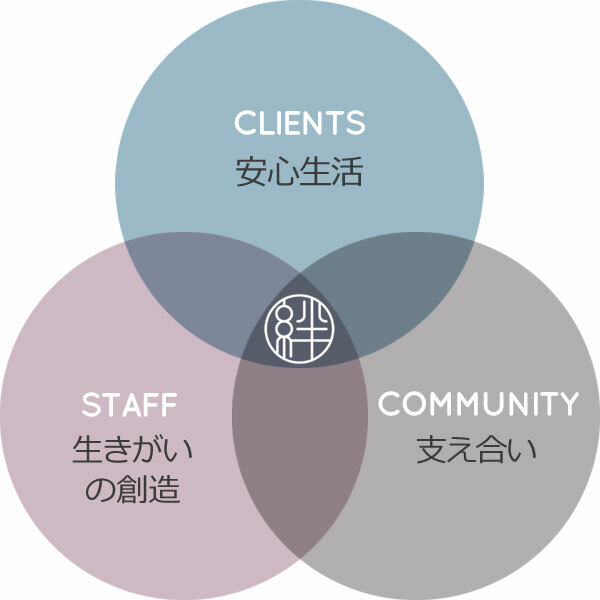 Business　Description: Healthcare assistance for Japanese community in the GTA/SWO region, including medical interpretation and corporate physical examination arrangement./Assistance for the English speaking community in the Higashiosaka region including medical interpretation and in-home assistance by registered nurses.